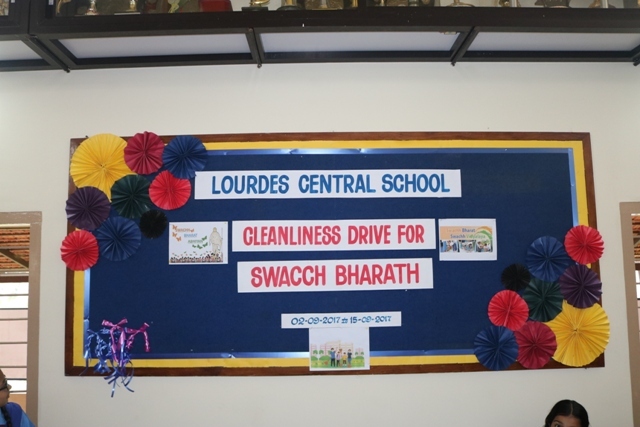 “Swachatha Pakwada” meaning Cleanliness Drive Week was organised in Lourdes Central School today, 2nd September 2017 under the leadership of the dynamic Principal Rev. Fr Robert D’souza. 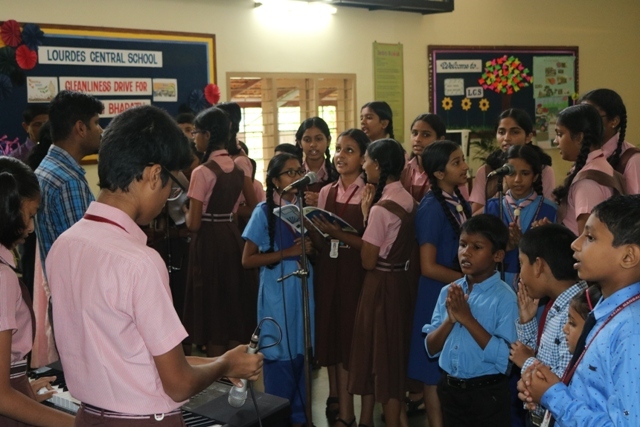 He gave a message that students have to keep their surrounding as well as School clean, to give importance to hygiene and cleanliness which will keep them healthy, fit and fine. 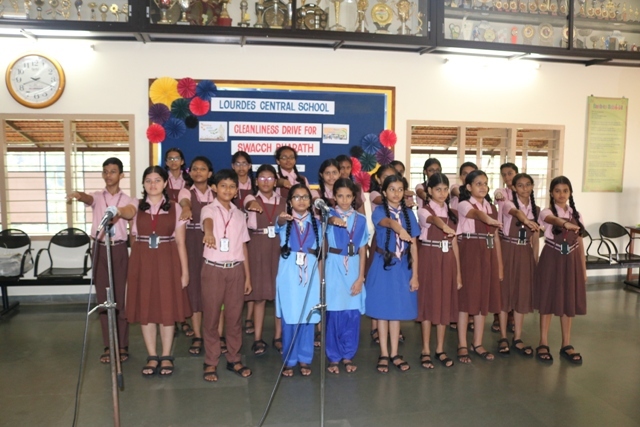 During the assembly the students gave slogans and took the pledge on Swachatha to keep their surroundings, classrooms and houses clean. 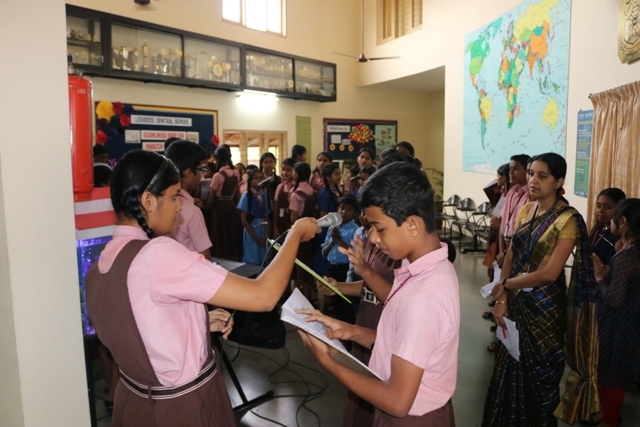 The assembly was conducted in Hindi by the students of classes VI to VIII.